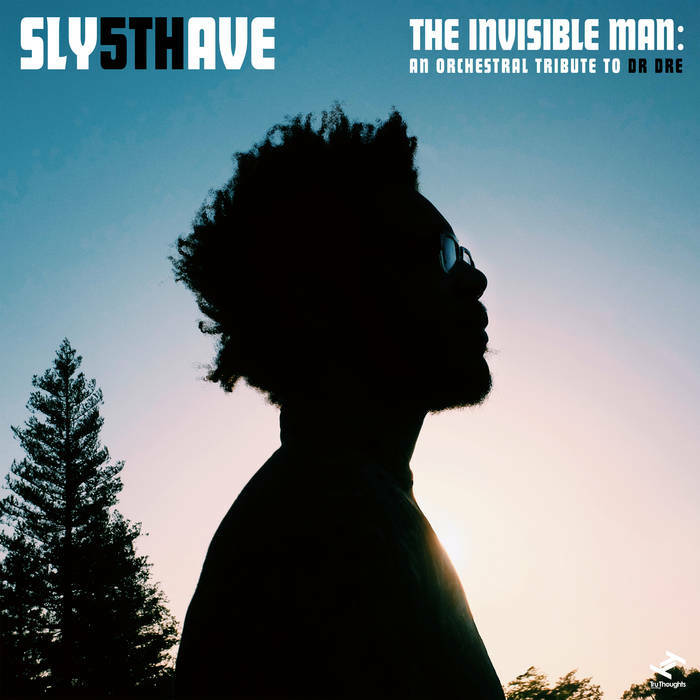 via TT: Multi-instrumentalist, arranger, and producer Sly5thAve releases one of his most accomplished works to date: ‘The Invisible Man: An Orchestral Tribute To Dr. Dre’. 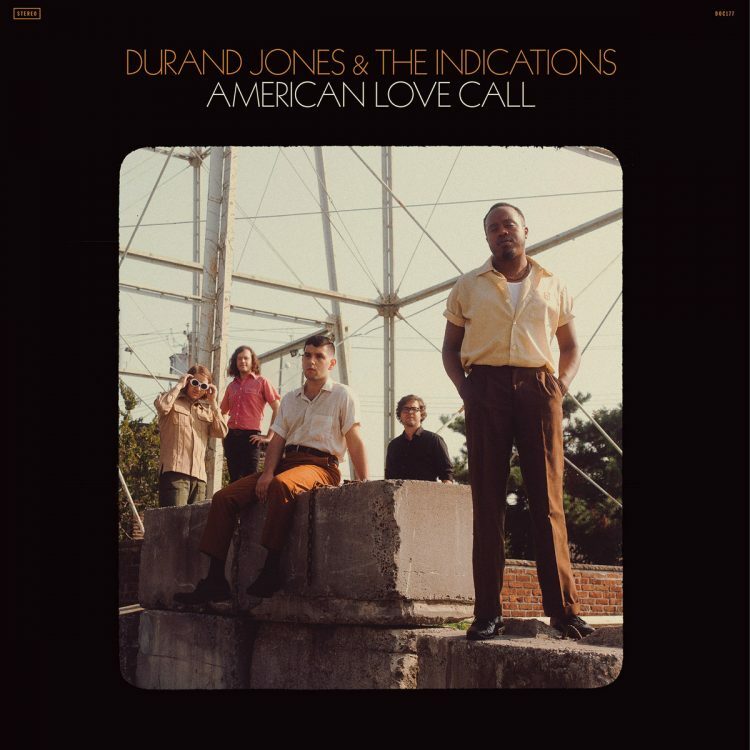 This recording is the result of a concert assembled by Sly5thAve aka Sylvester Onyejiaka, Eric Coleman (Mochilla) and Kentyah Fraser – who brought in Playing For Change, the non-profit music charity – and was dedicated to building a music school in Compton. Taking place at the Wilshire Ebell Theatre, some of L.A.’s finest musicians performed at the “Cali-Love” show which was attended by Dr. Dre–who took to the stage to congratulate Sly5thAve’s arrangements –and over 1,200 people who witnessed the first taste of Sly5thAve’s orchestral tribute to Dr. Dre’s legacy.